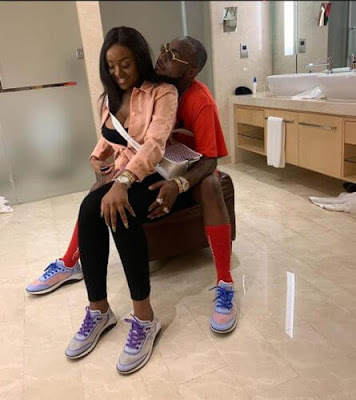 DAVID aka Davido has acquired an expensive luxury jewellery yet again for his lover; Chioma. Davido while as an aspiring superstar has once revealed his dreams of taking his girlfriend on a shopping spree to the best of fashion stores spread across the world. That revelation was made in a short documentary of about 8 years ago when he was preparing for his album launch ceremony. He disclosed he would take his girlfriend out and spend a fortune on her, so we guess this settles the reason why he spoils Chioma so much with gifts.